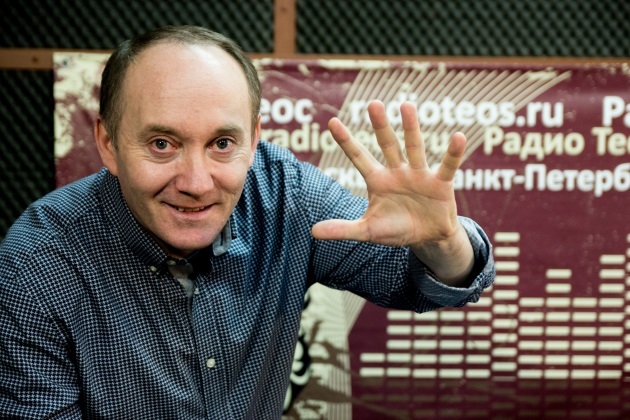 Psychologist (social psychology), radio-host of a popular Talk-Show on Russian Radio 7 USA, Radio Teos in Russia, Moscow, Radio Okay for Kirgizstan Bishkek. 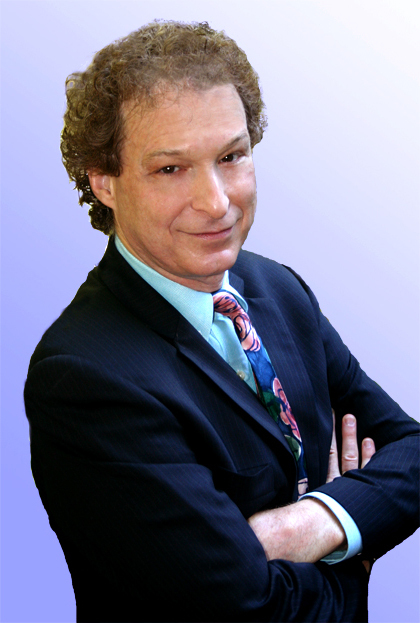 Dr. Rick Brinkmanis best known for his Conscious Communication® expertise conveyed to millions of people via keynotes and trainings. His clients have included: NASA, Sony Pictures, Intel, Wells Fargo, Inc. 500 and others, and is frequently has been featured as a communication expert on CNN, the Wall St. Journal, the New York Times and O Magazine. Dr. Brinkman is the coauthor of five McGraw Hill books including the 2,000,000 copy international bestseller (24 languages): Dealing With People You Can’t Stand: How to Bring Out the Best in People at Their Worst. Margarita currently specializes as a critical care nurse and works in the adult trauma ICU at OHSU. 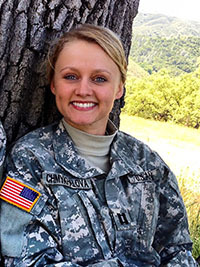 She also is a Captain in the Army, continuing to do early medical missions or training with the military. Professor of Biology and Dean, College of Theology, Arts & Sciences, Concordia University. Dr. Kunert teaches genetics, molecular biology and evolution and has been instrumental in developing programs in Biotechnology, Environmental Management and Pre-Medicine. He was recently named Outstanding Teacher for Higher Education by the Oregon Academy of Science. 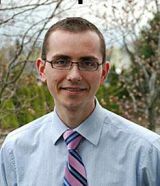 His academic interests focus on advances in genetics and the intersection of faith and science in the area of creation and evolution, on which he is writing a textbook. Doctor of Pharmacy Candidate at OHSU / Oregon State University College of Pharmacy, has all the qualifications needed to speak to young adults. Robert was born and raised in Lithuania. At an early age his parents sent him to a music school, where he spent 8 years mastering piano. At age 14 his family moved to Portland, where he attended Grant High School. Robert joined the track team and put his music skills to work in the school band. Robert received a Bachelor of Science in Molecular and Microbiology from Portland State University. He is now just a month away from receiving his Doctorate in Clinical Pharmacy from the OHSU/OSU College of Pharmacy. 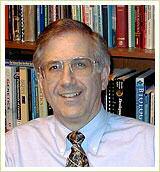 Robert has been an active participant in both his professional career and work with Russian youth. While pursuing his degrees, he has been very involved at his church with the youth ministry, which he says has been the greatest experience of his life. A pianist and a singer, clinician and a leader, Robert Leontyev brings a powerful blend of passion and professionalism to the Russian Community. His personal philosophy and mission includes living in passion and service to others, striving to pursue goals and inspire young adults.